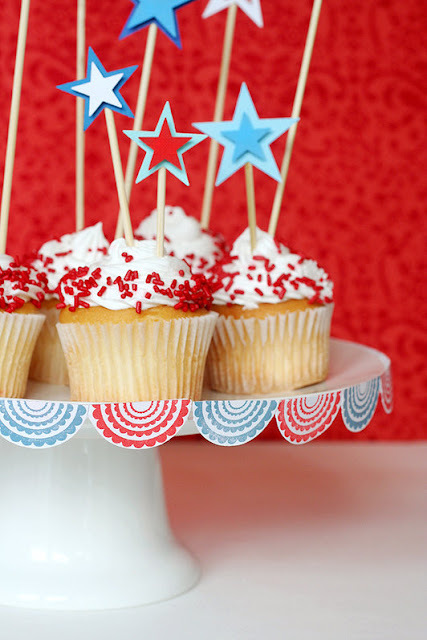 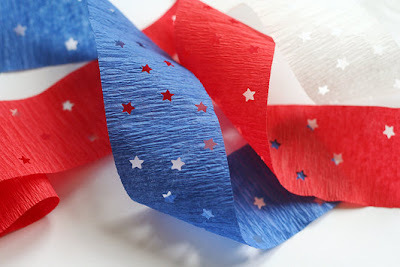 Lisa Storms just shared her fun 4th of July party decorations over at Fiskars today and it includes my three favorite party decorating elements. Streamers, a cake bunting, and a pennant garland! 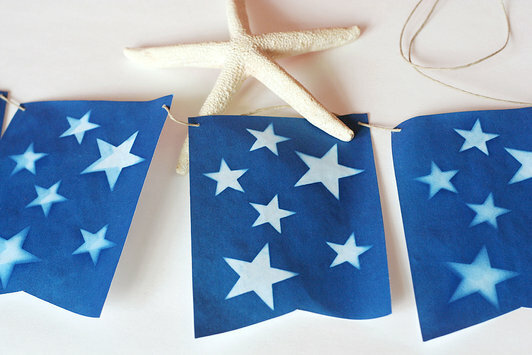 Check them all out over at Fiskars.